BRAND NEW BUILDING-CONSTRUCTION COMPLETED IN 2019! 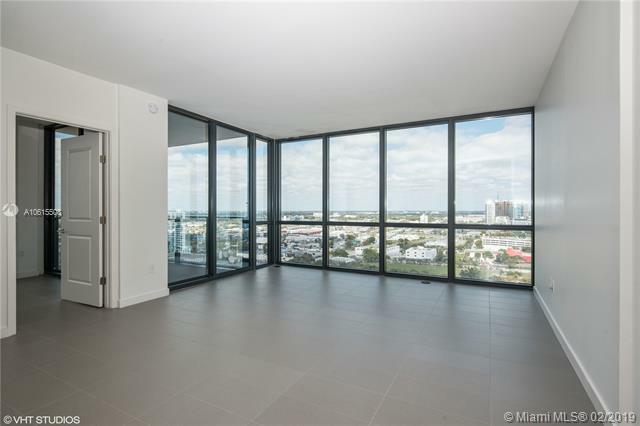 Spacious 2/2 CORNER unit that features the largest floor plan in the building with 1,110 sq. 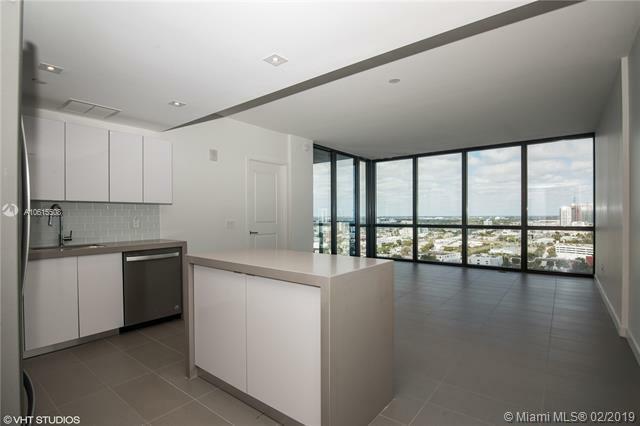 ft. of living area, top of the line kitchen with quartz counter tops, floor to ceiling windows, and large closets.Great location just steps from Metro mover, Arsht Center and Perez Museum. 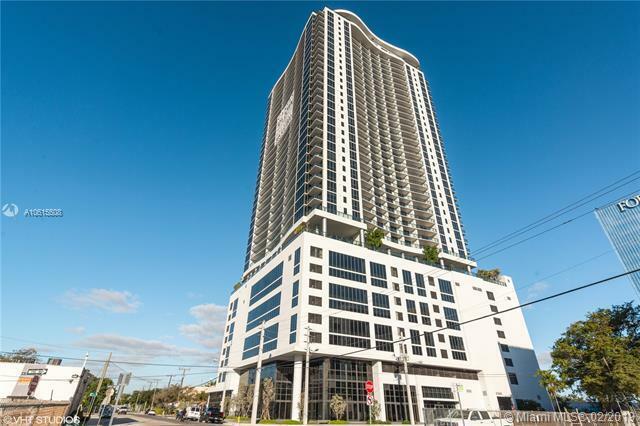 Easy access to I-95, Miami Beach, Wynwood, Downtown, and Brickell area. 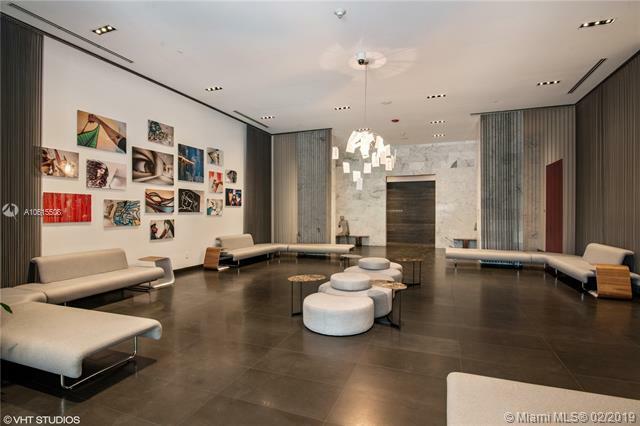 An array of amenities include state of the art gym, 2 pools on the 9th floor plus a rooftop pool, racketball court, lounge area, 2 massage rooms, yoga room, children's room, and a rooftop restaurant opening soon. Association allows flexible leasing for a minimum period of 30 days! Best buy in the building!